In 2016 and 2017, the life expectancy in the United States of America decreased. Not everybody agrees on what’s lowering the age of death in one of the world’s richest countries. But I would like to pose an explanation. Maybe the lowered life expectancy is related to increased sugar consumption. It may sound crazy. But a lot of experts agree with me. 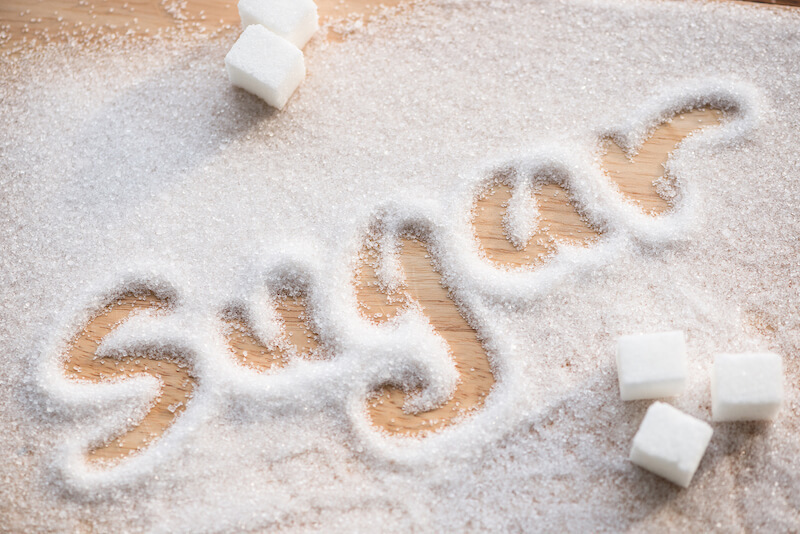 Unfortunately, people are eating more sugar these days for a very simple reason. It’s delicious. Sugar has a seemingly magic way of making food taste better. That’s why food production companies slip it into just about everything. Look at the list of ingredients on most peanut butter, barbecue sauce, ketchup and bread. You’ll find sugar. Sometimes the ingredient list won’t say “sugar” exactly, but there’s still really sugar in there. It’s just disguised as “sucrose” or “dextrose” or “maltodextrin.” You can find the full list of sneaky names for sugar here. So, now that you know that sugar is horrible for you, you’re going to need to get familiar with some natural, healthy alternatives. 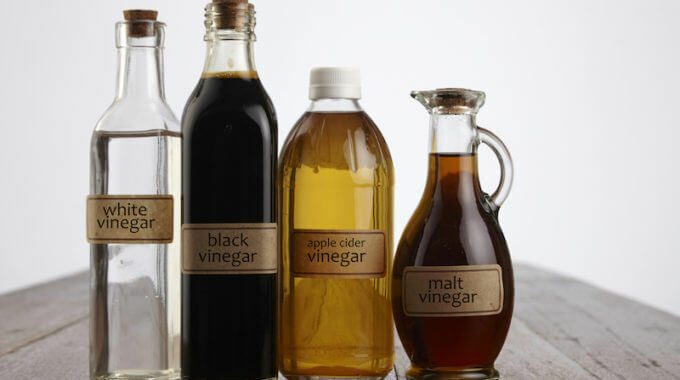 There are lots of them, like yacon syrup, blackstrap molasses, agave nectar, date syrup and maple sweeteners. 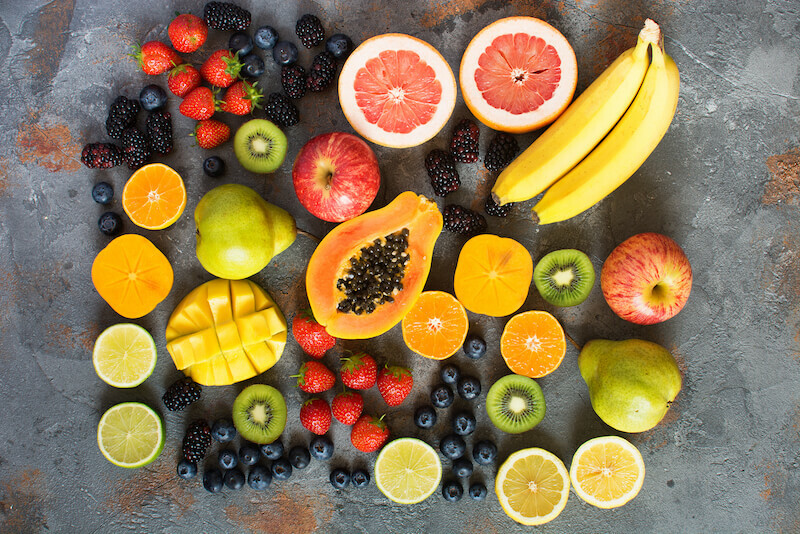 This article, though, will only focus on three of my favorites: fruit, honey and stevia. Are these the best natural alternatives to sugar? Well, that’s up for debate. I look at it this way: they’re the best for me. Fruit, honey and stevia are the ones that I really use in my own home, with my four kids. Price and availability are major factors. And really, as long as you’re not eating sugar, you’re doing really well in regards to health. In other words, any natural alternative to sugar is healthier than sugar. Once you quit sugar for good, you start to taste the sweetness in natural, whole foods. For example, did you know that carrots are sweet? And did you know that beets are sweet? If carrots and beets don’t taste sweet at all to you, it’s likely that you’re addicted to sugar and other artificial sweeteners. And virtually all fruit is sweet. Apples, bananas, oranges, strawberries, kiwis, and pears are all sweet enough the way God made them. They don’t need extra sugar spooned on top of them to taste good. Instead of pouring high fructose corn syrup on your pancakes, why not just put blueberries on your pancakes? If you want a syrupy consistency, here’s a trick: heat the blueberries up in the microwave or in a saucepan. Then smash them on to your pancakes with a fork and smear them around. Instead of drinking a beverage that’s artificially sweetened, why not enjoy a glass of pure orange juice or a glass of pure apple juice? These juices are incredibly sweet and much healthier than anything you’d buy from a vending machine. If you like sweet beverages, you should know that there’s a clever way to sweeten water. You use an infuser. An infuser is a little hollow plastic ball that you put in a water bottle. The ball opens and closes, so you can put a little piece of fruit in there. With the infuser, the flavor of the fruit gets distributed throughout the water in your water bottle. It’s a neat contraption. But, instead of using an infuser, you could just put the fruit in directly. And instead of putting brown sugar in your oatmeal, put in bananas, apples, berries or pears. You might be surprised at how sweet it tastes. You may find that you don’t need any other type of sweetener at all! And on a salad, instead of having “glazed nuts,” (which really should be called “sugared nuts” or “candied nuts”) use a salad dressing made with blackberries or blueberries. Some of the best salad dressing I ever made was almost entirely made of blackberries. 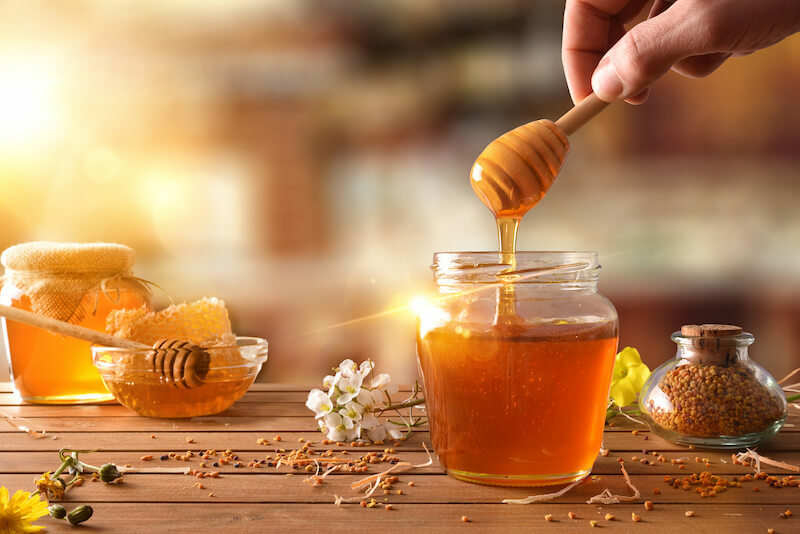 One of the best natural alternatives to sugar is honey. It’s relatively inexpensive, delicious, and it’s really sweet. There is also some evidence to suggest that eating local raw honey helps with allergies. Another great thing about honey is all the different flavors there are. There are over 300 different types of honey in the United States alone. So get a couple of different kinds and see which one you like the best! If you want to see firsthand how honey works as a sugar substitute, try the bread recipe below. I got it from one of the most reliable sources of health information on the planet, my own dear mother. 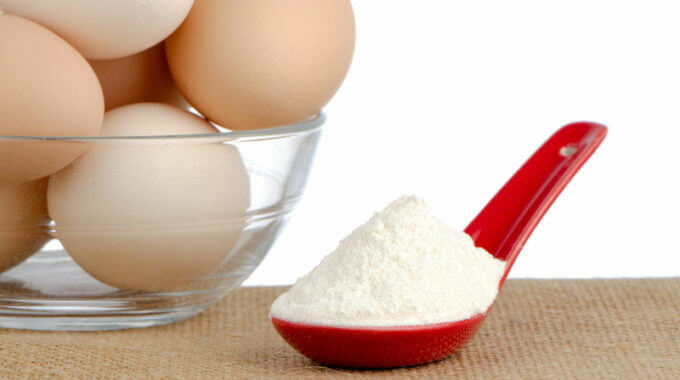 Mix water and yeast in an electric stand mixer, or by hand in a big bowl. Add 3 cups of the flour. Mix. Add oil, honey, and salt. Mix again. Gradually add the rest of the flour. Cover the dough with a cloth and let it rise for an hour. Divide the dough into three parts. 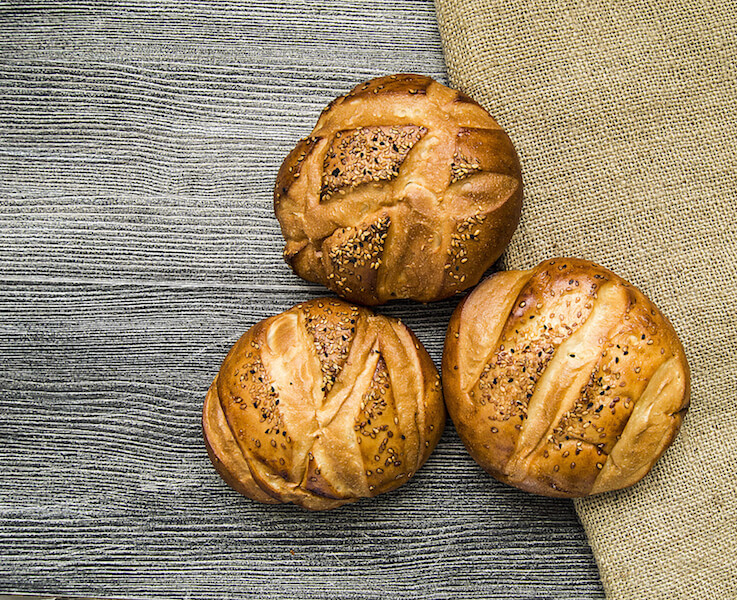 Roll them out, forming loaves. Put them into loaf pans. Let rise for 45 minutes. Bake at 375 degrees for 35 minutes. Stevia is a white powder that is incredibly sweet. It’s hard to describe the flavor, other than to say that it’s really really sweet. 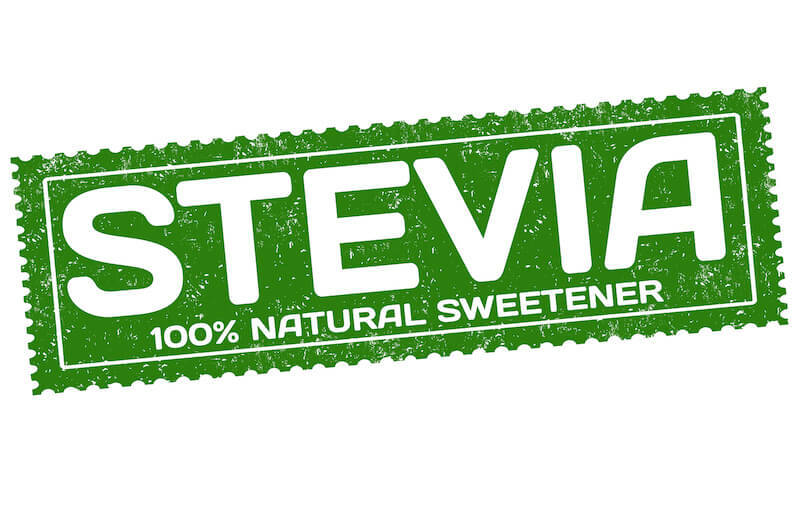 There are a few things to remember if you’re new to stevia. First and foremost, a little goes a long way. Stevia is so flavorful that you should only use a tiny bit to sweeten smoothies, beverages, and other things. It’s messy. I put the whole pouch of stevia into a sealable plastic baggie so the white powder doesn’t get all over my pantry. Mix all the ingredients in a pitcher. If you want it colder, add ice. Which natural alternative to sugar is best? The one you actually use! Hopefully, the information I shared at the beginning of this article about the dangers of sugar scared you enough to give up sugar for good and start using other healthy alternatives. 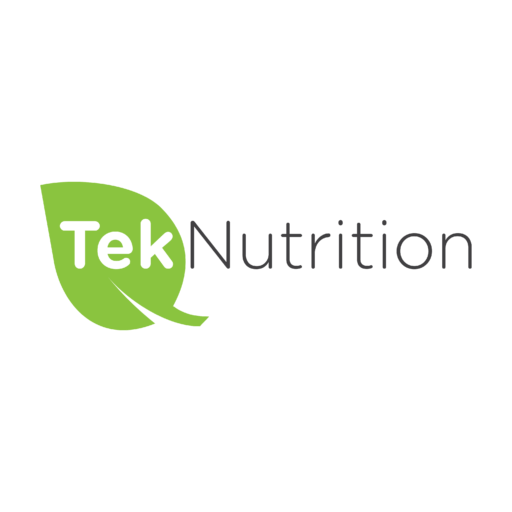 previous post: What Is the Best Time to Take Iron Supplements?